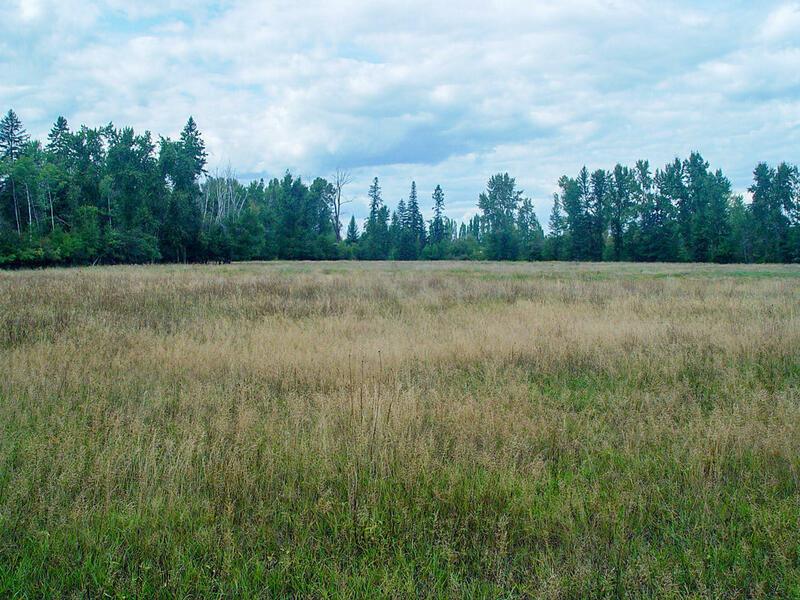 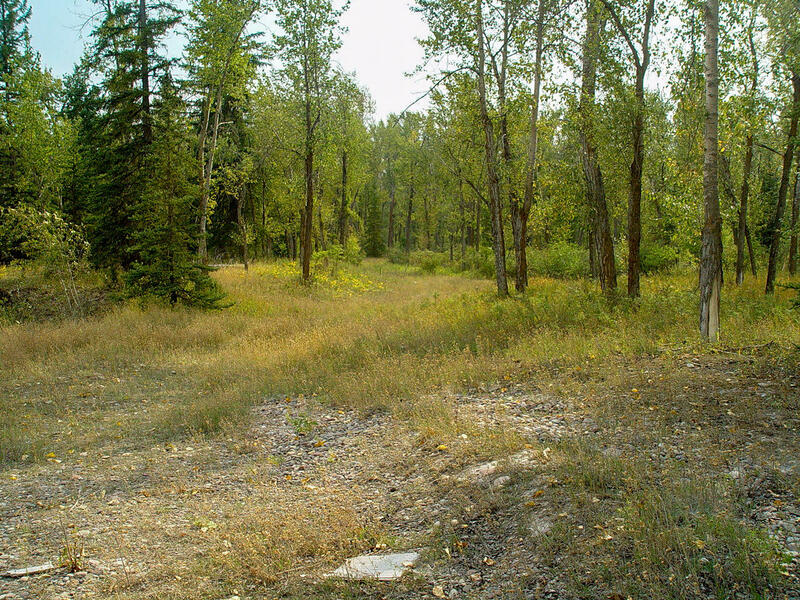 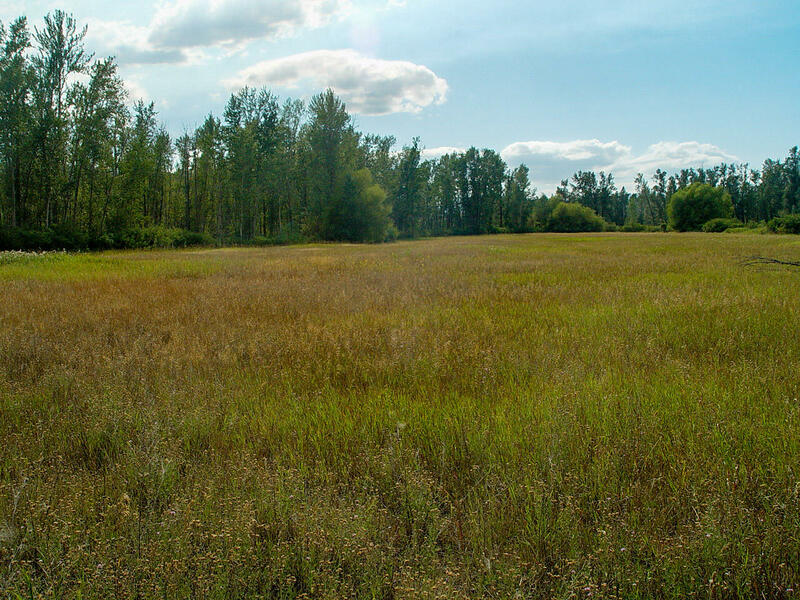 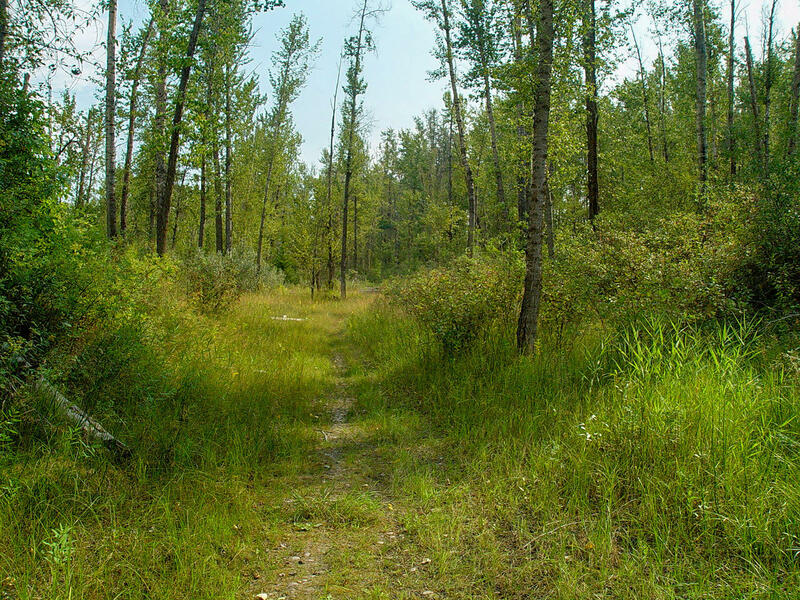 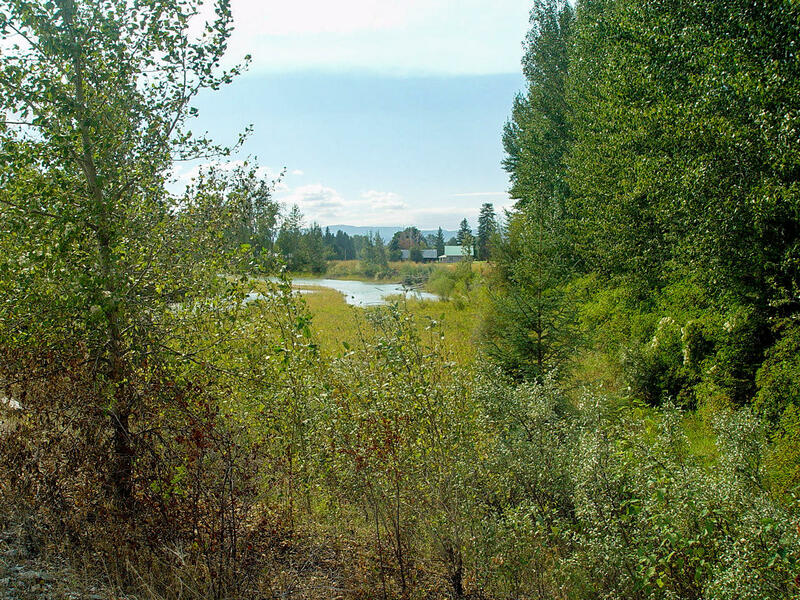 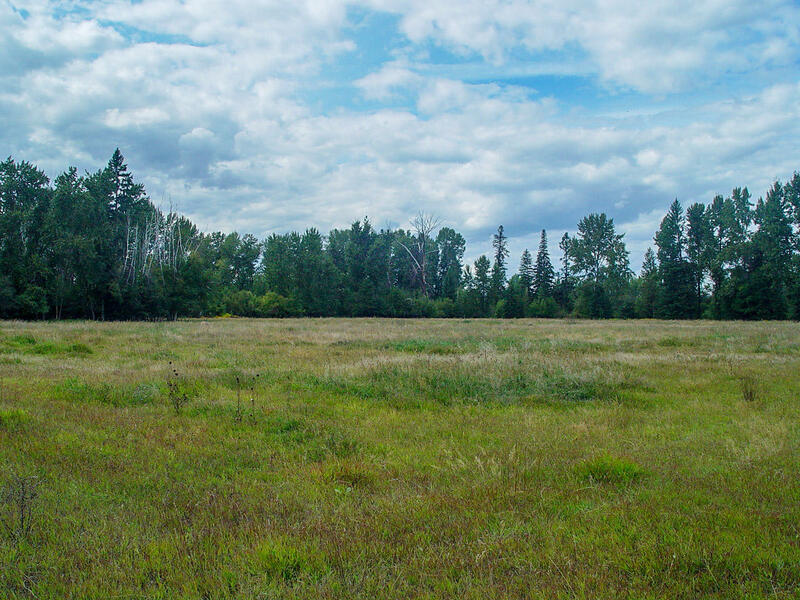 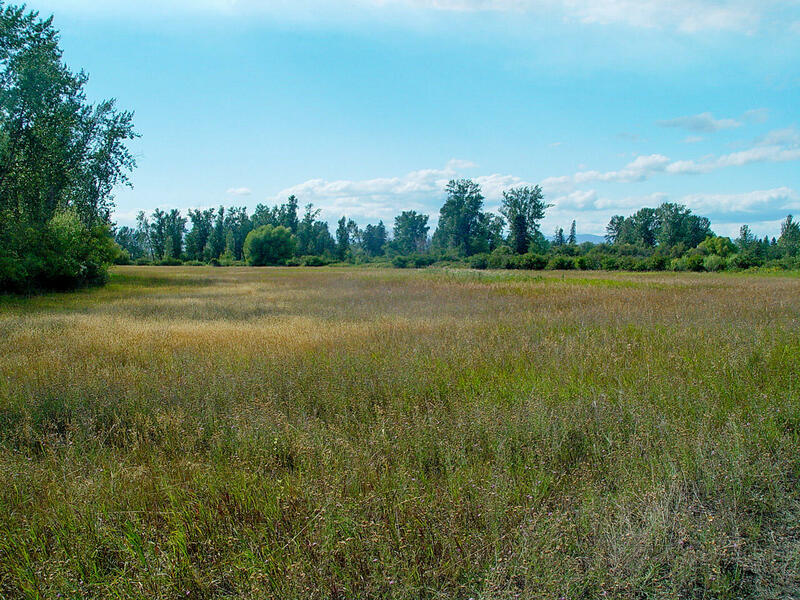 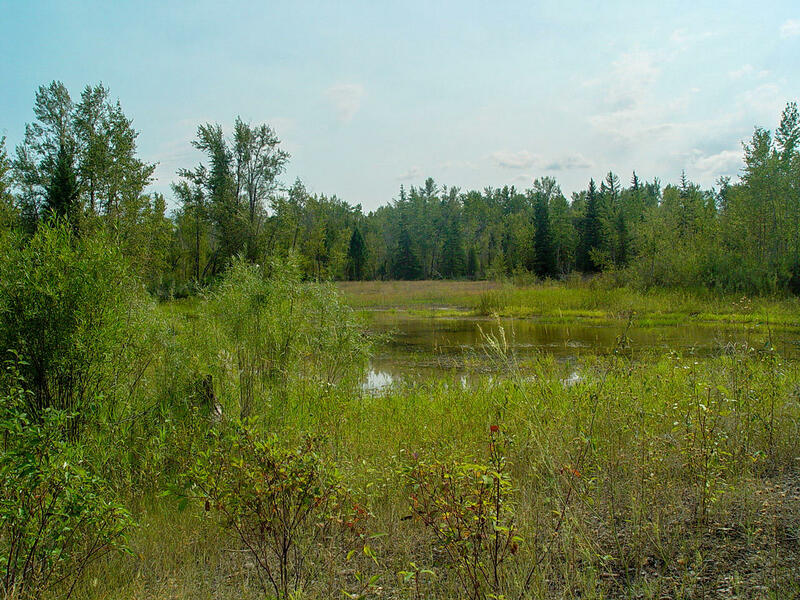 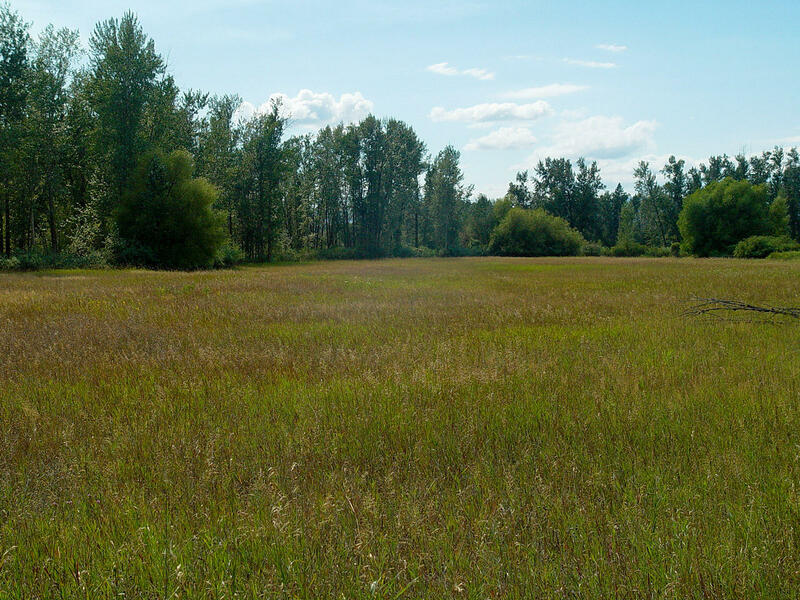 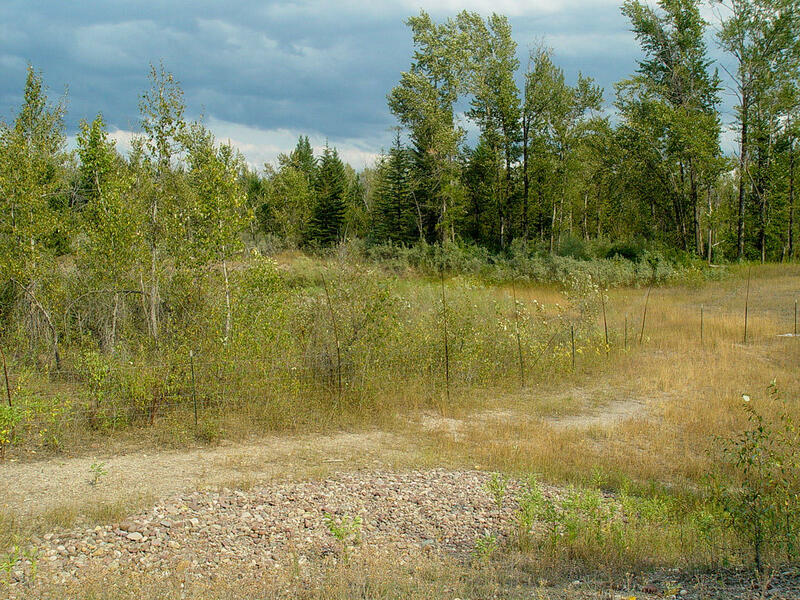 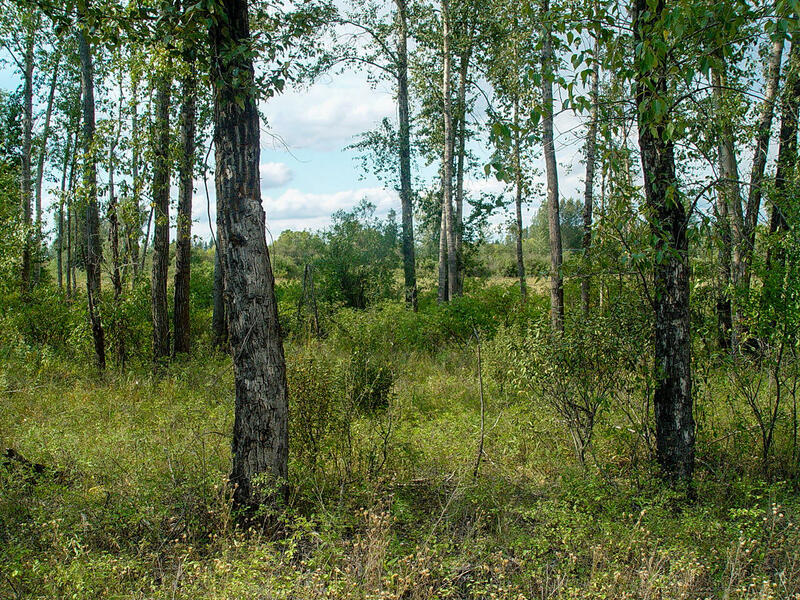 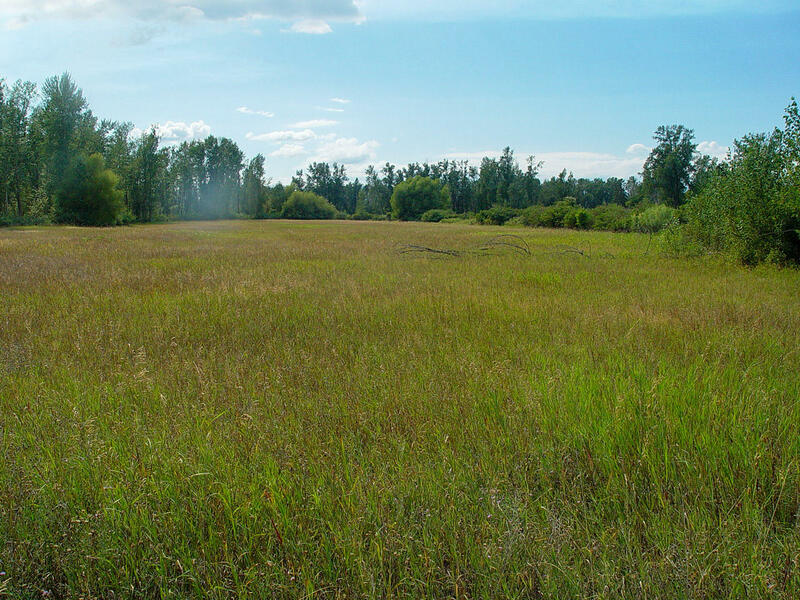 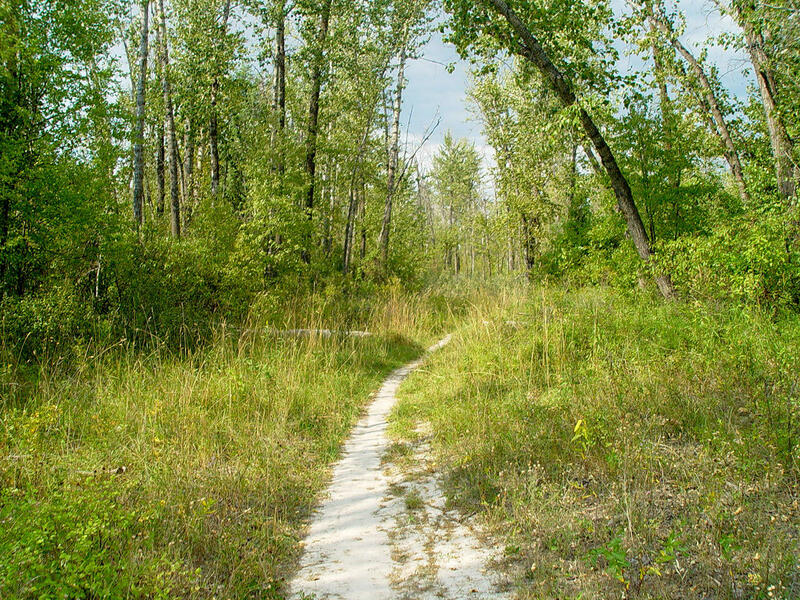 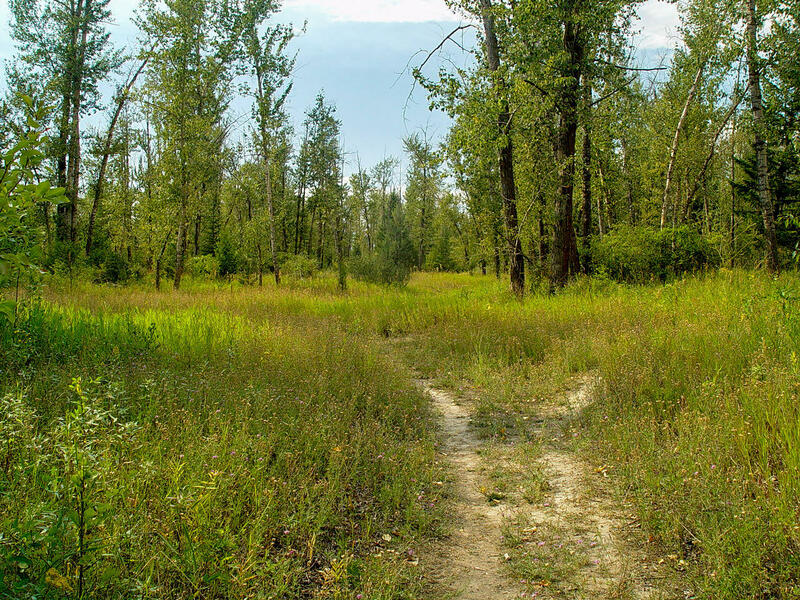 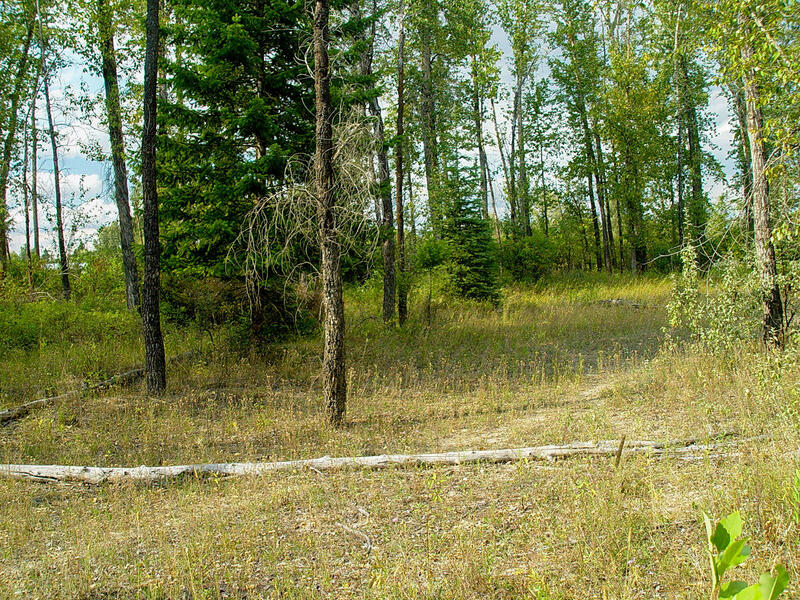 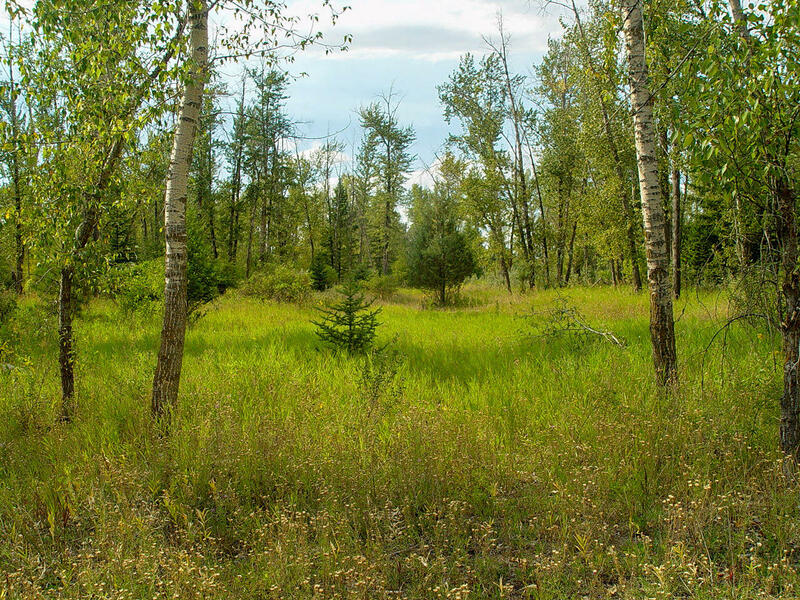 This 87 acre parcel of undeveloped property on the edge of Evergreen presents the investor-developer several options with regard to development. 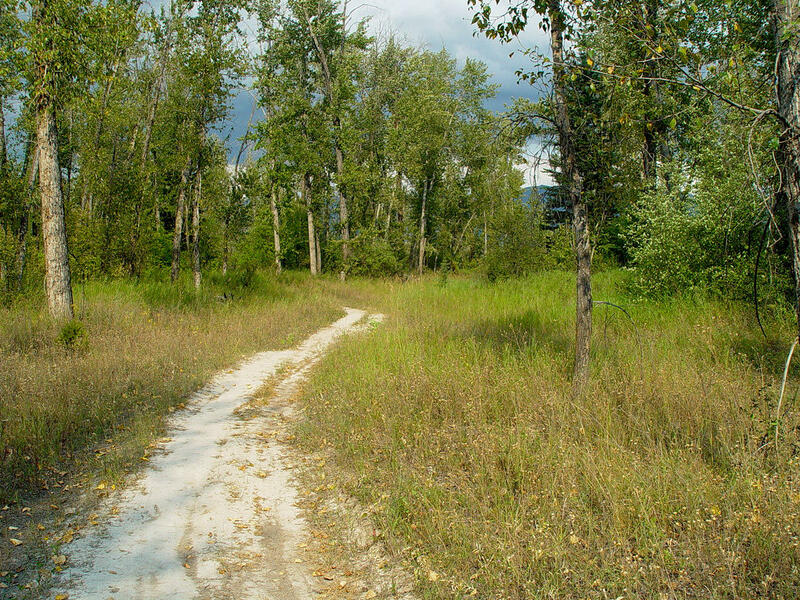 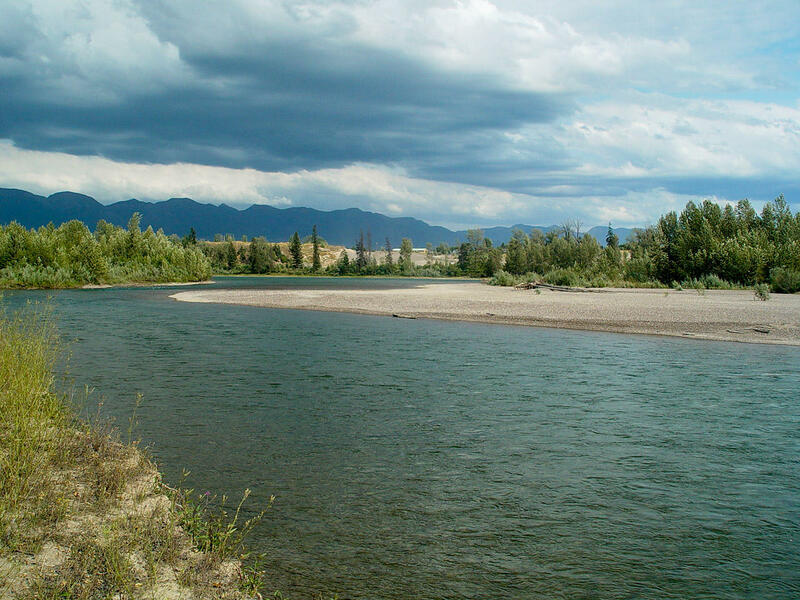 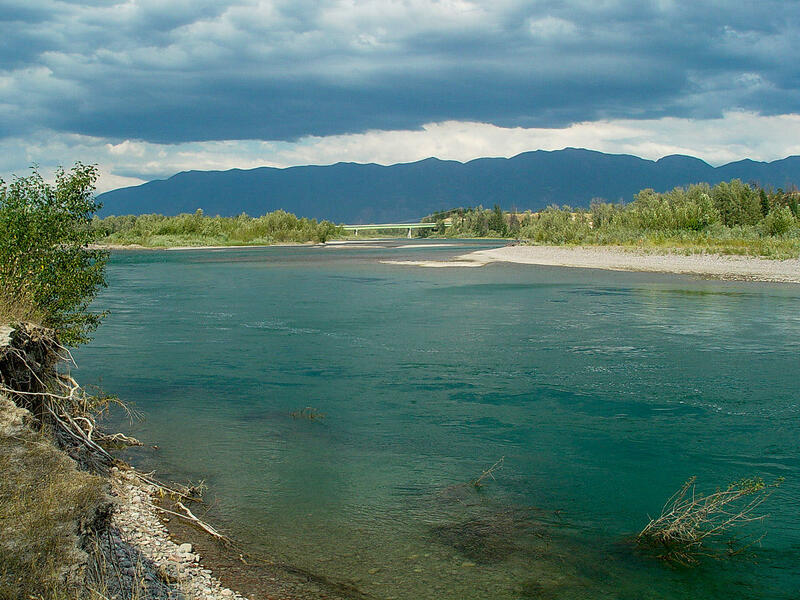 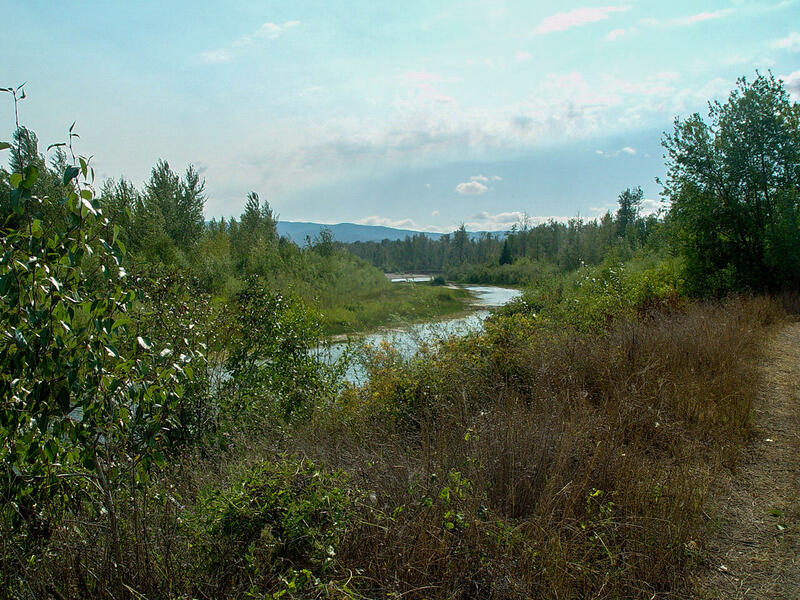 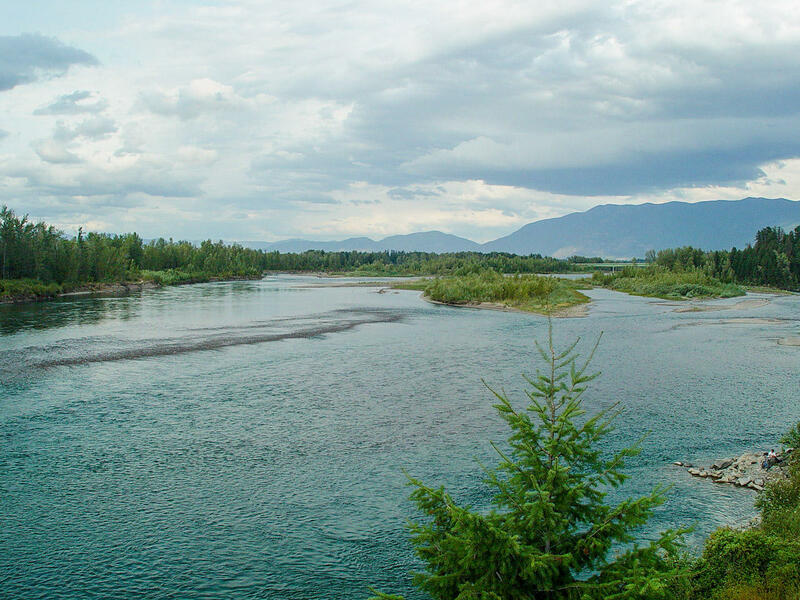 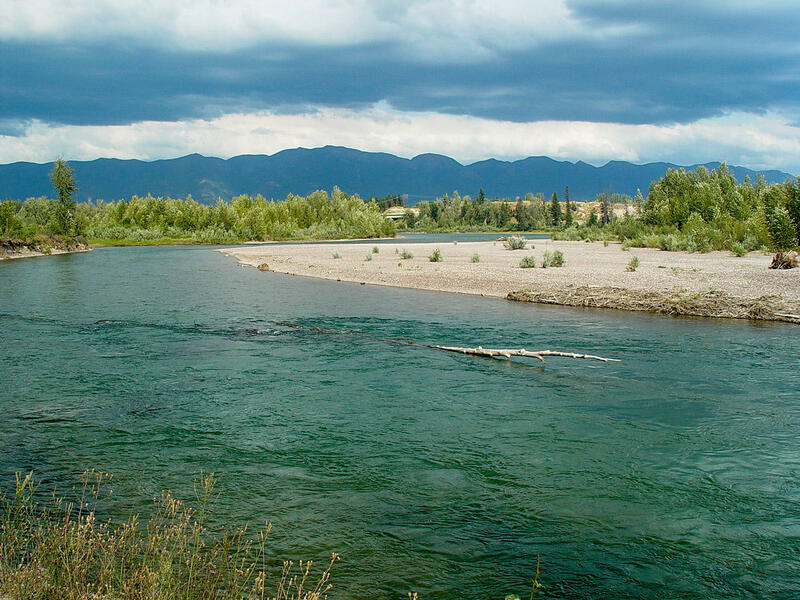 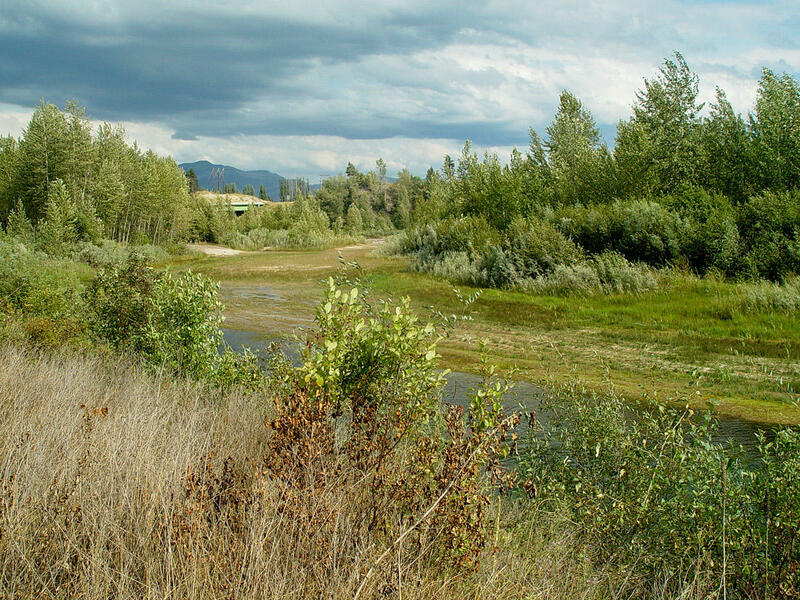 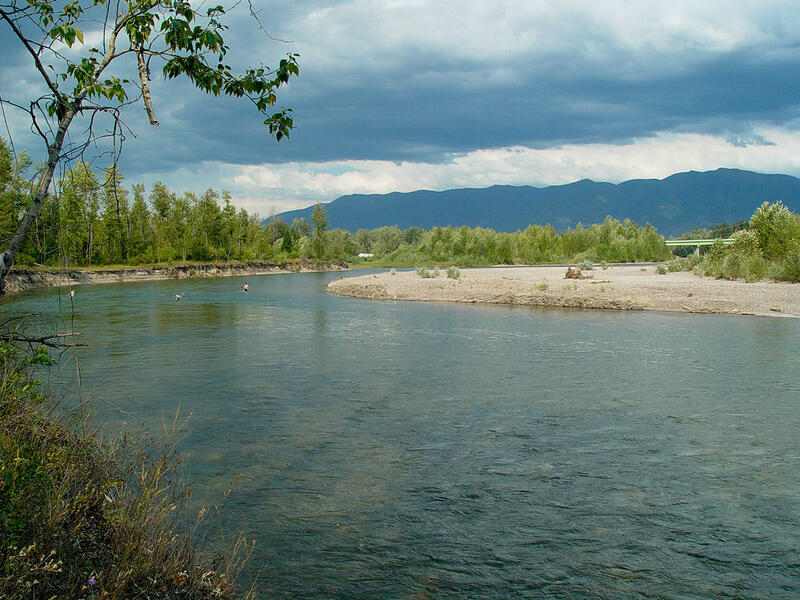 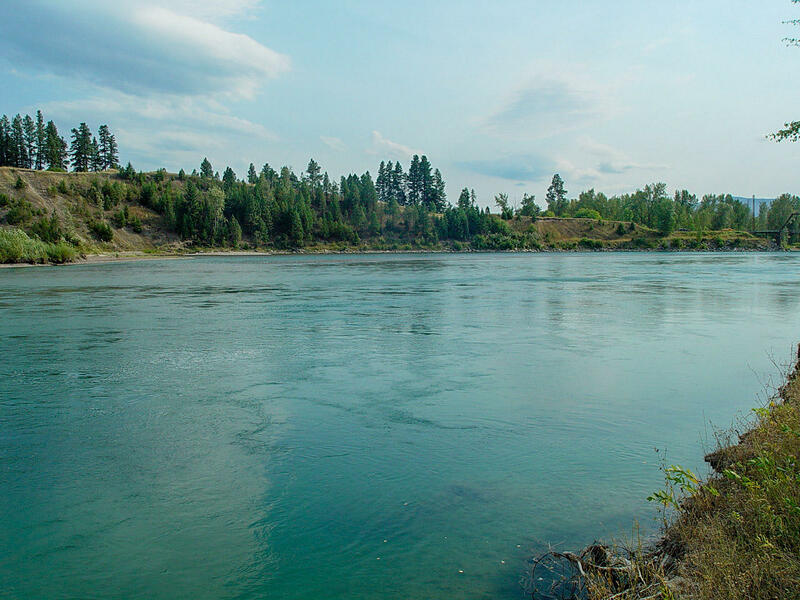 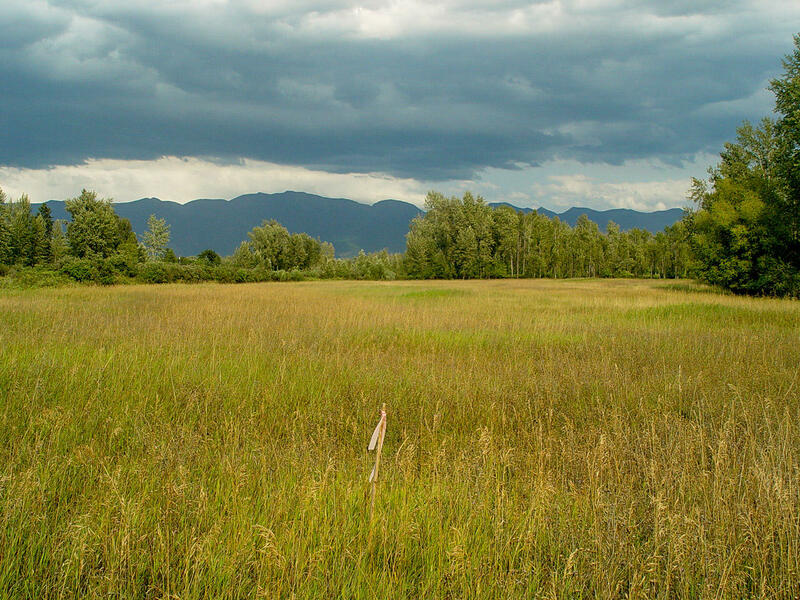 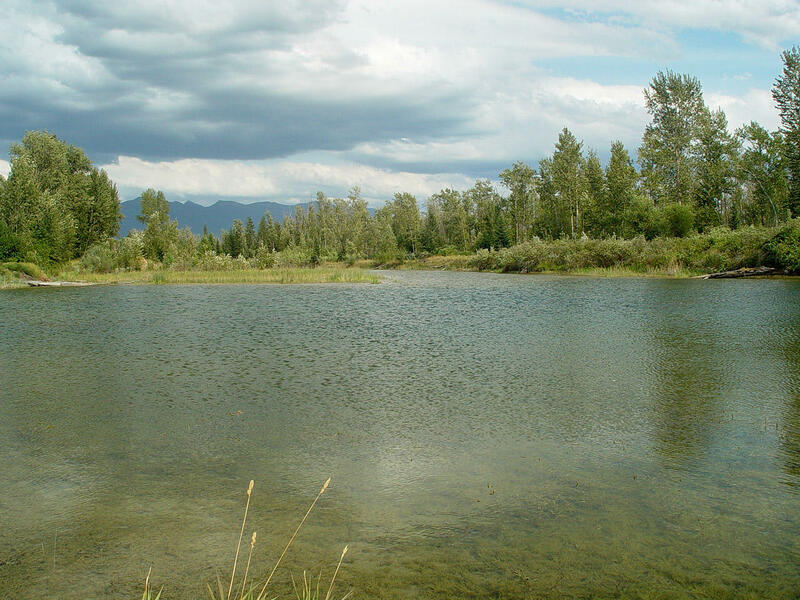 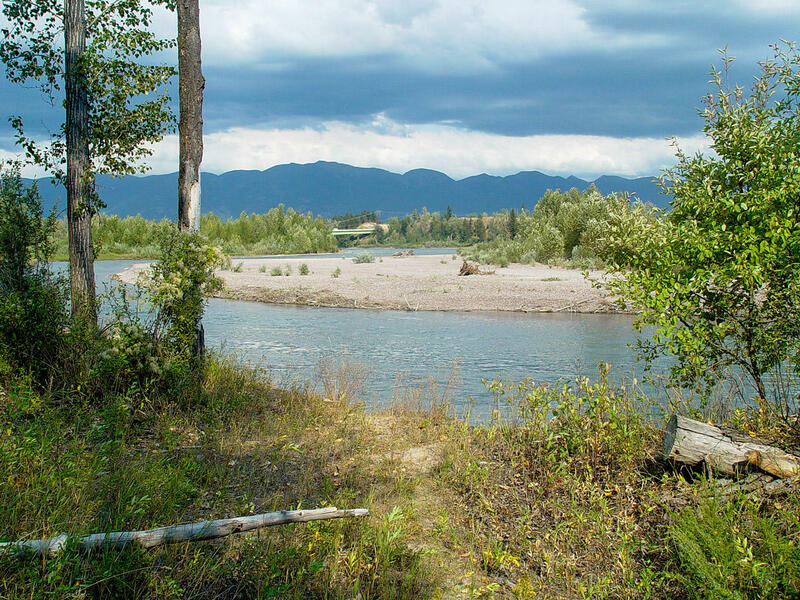 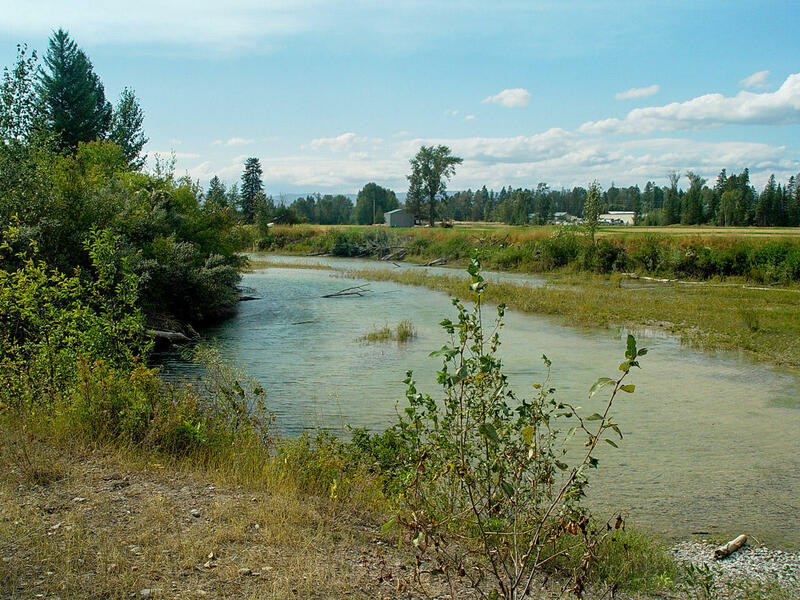 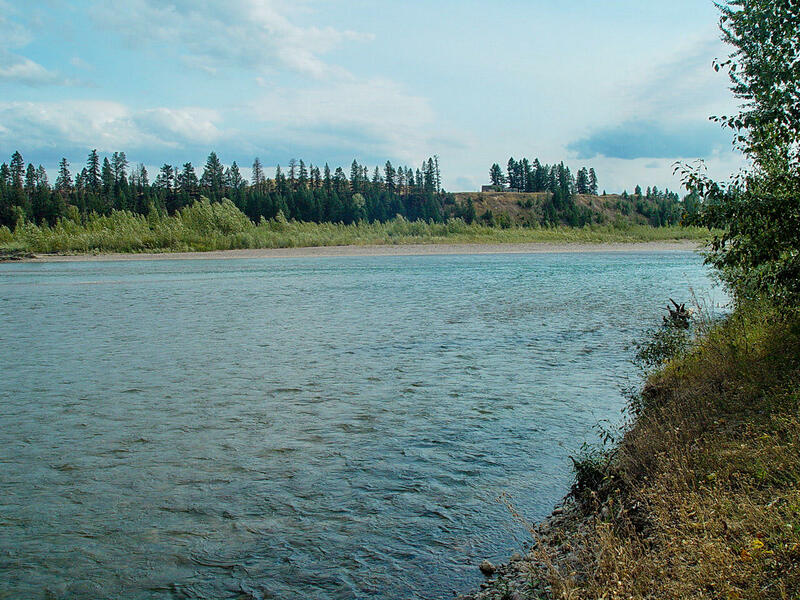 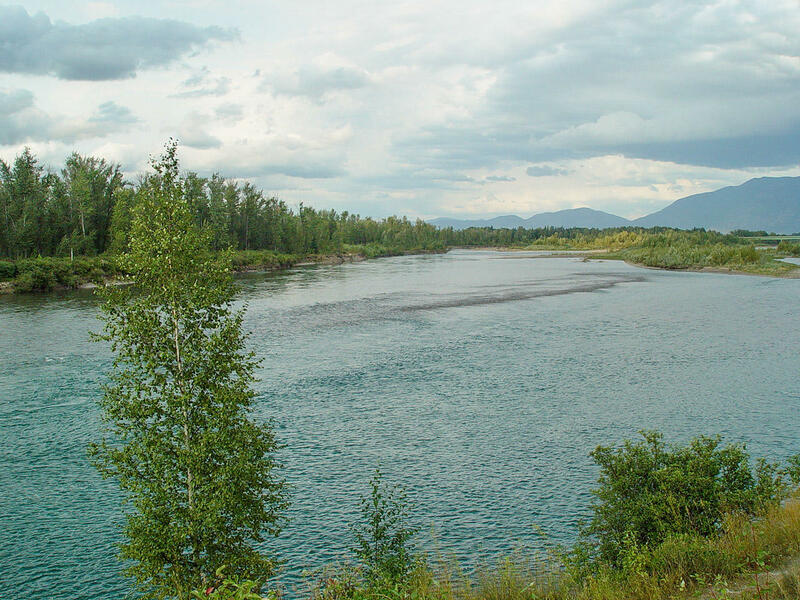 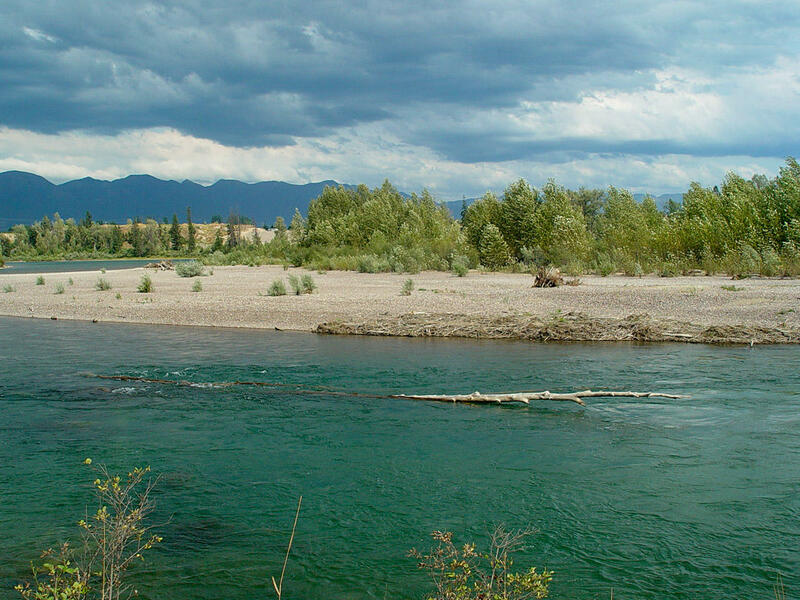 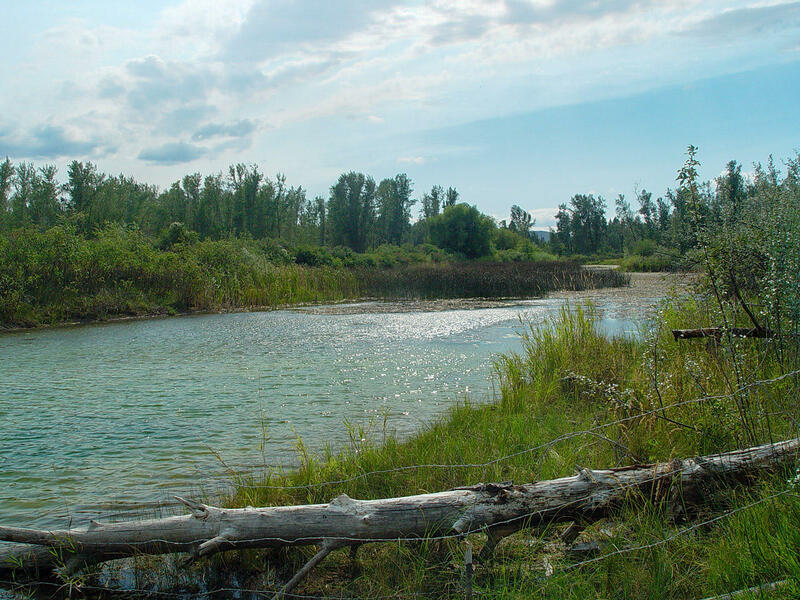 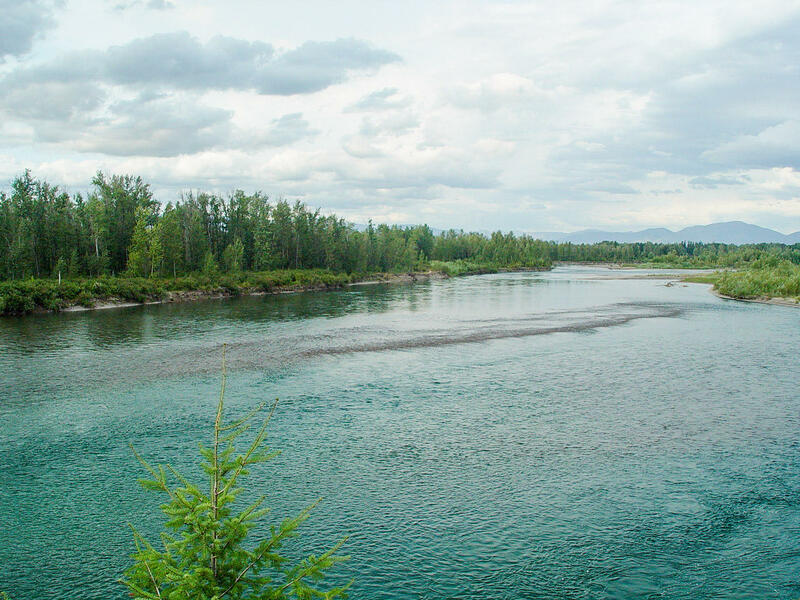 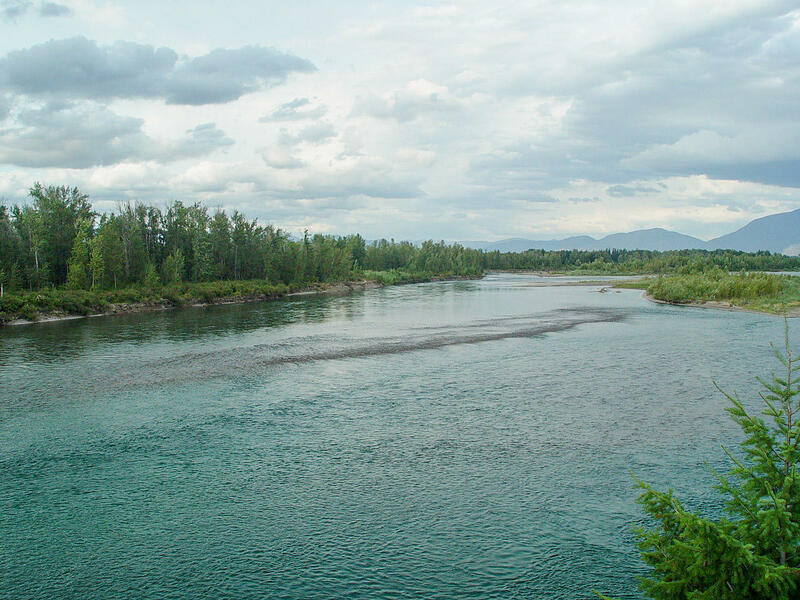 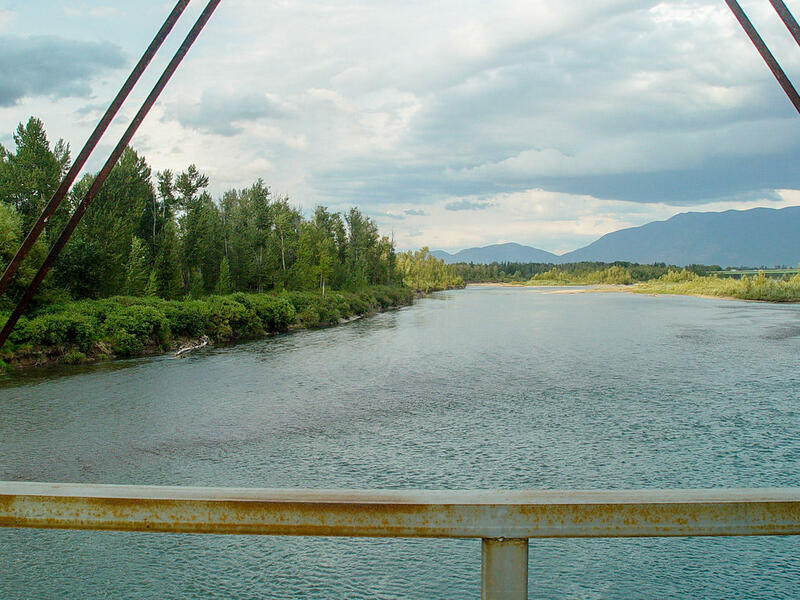 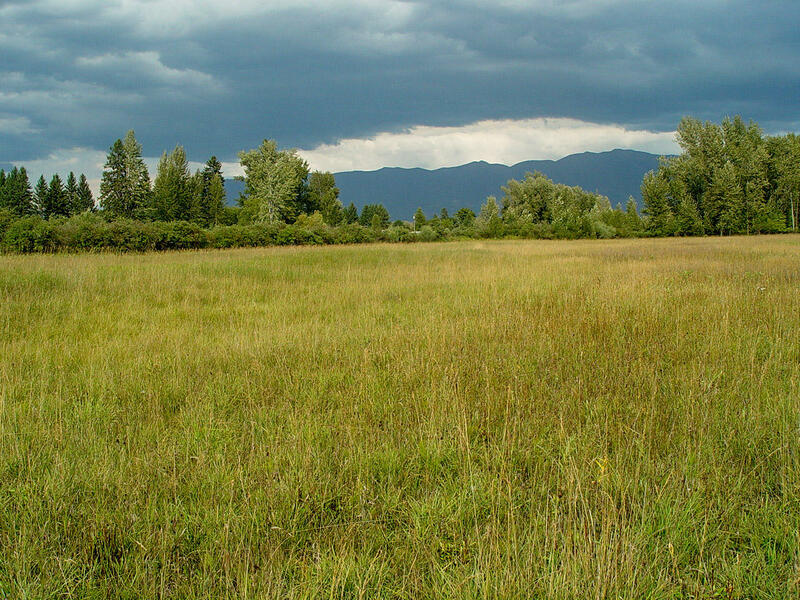 This river front tract of land has over 1,400 feet of river frontage with panoramic views of the mountains to the east. 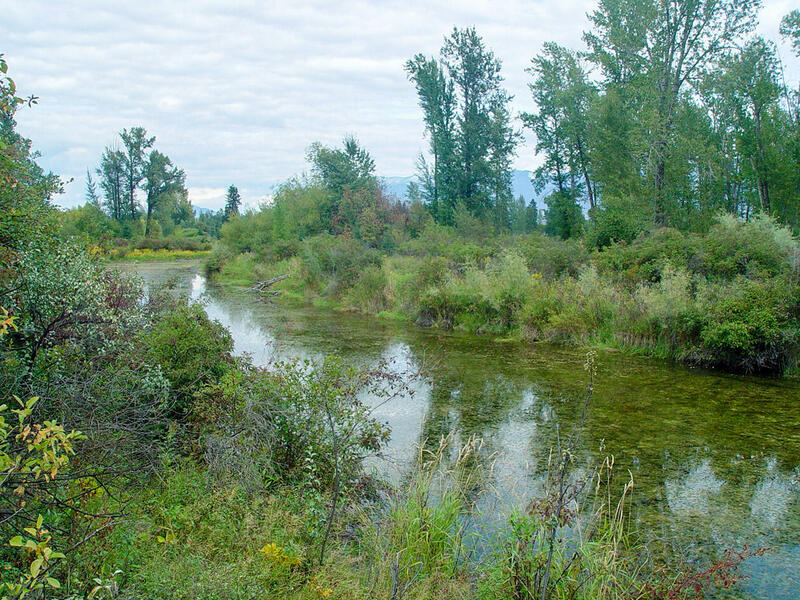 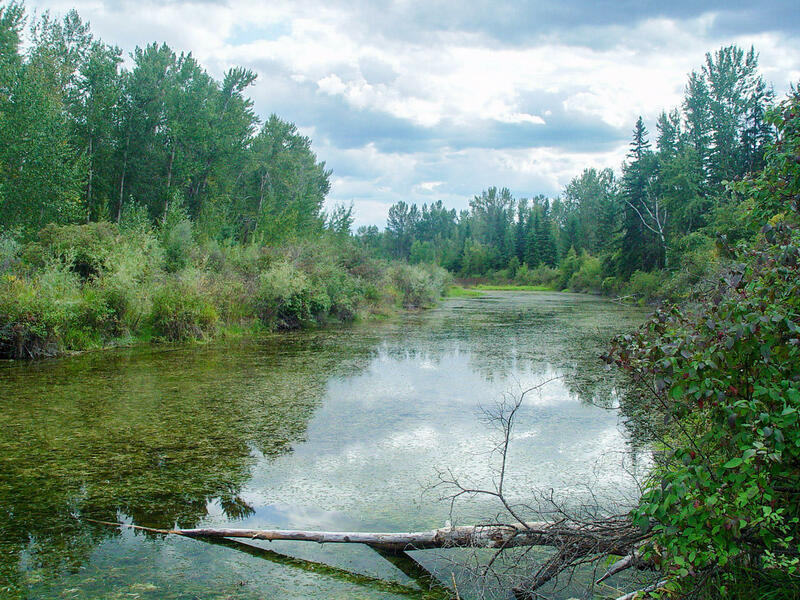 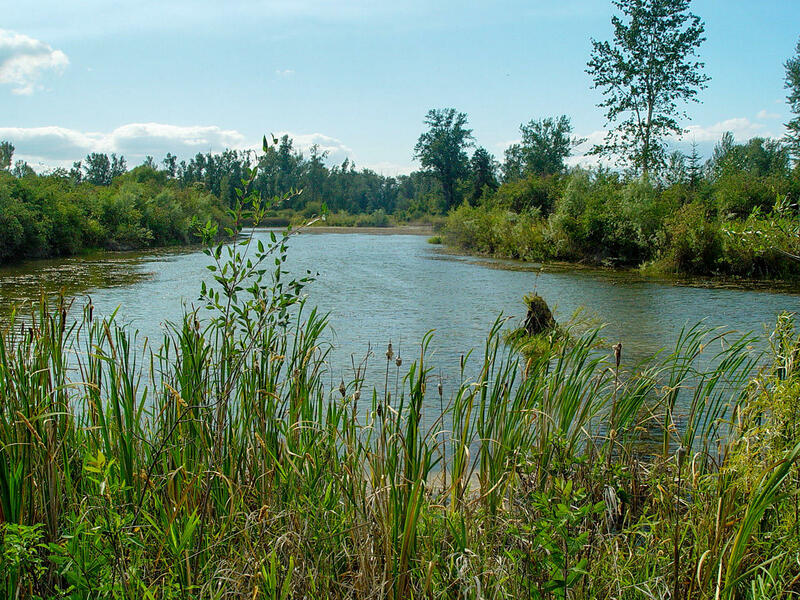 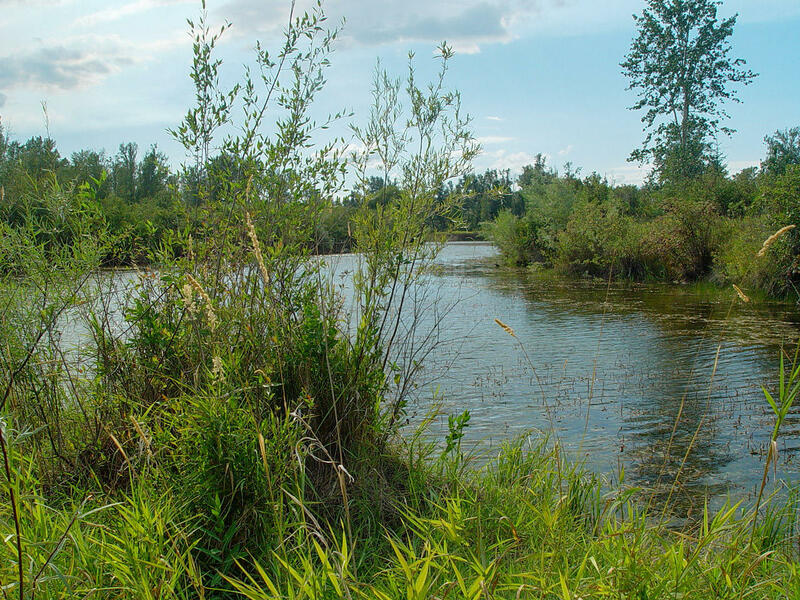 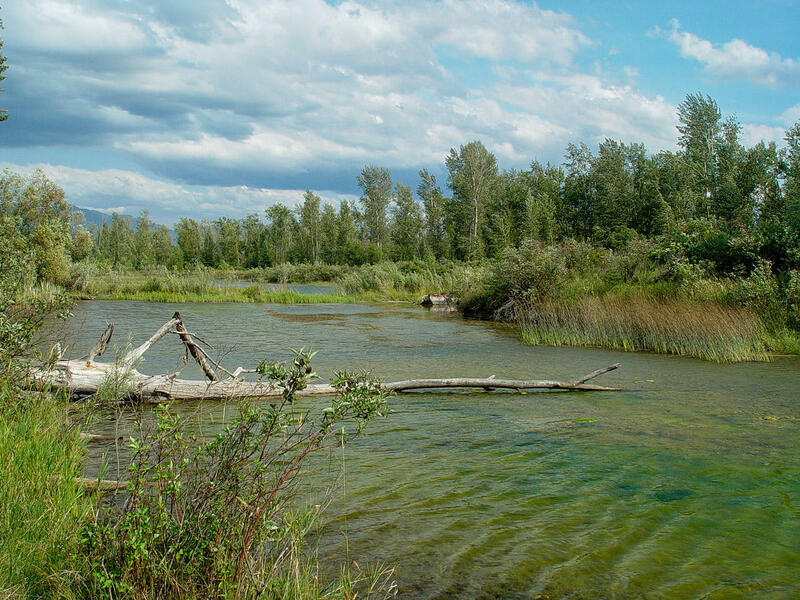 It is a rich riparian habitat that attracts wildlife but still offers the investor income producing opportunities. 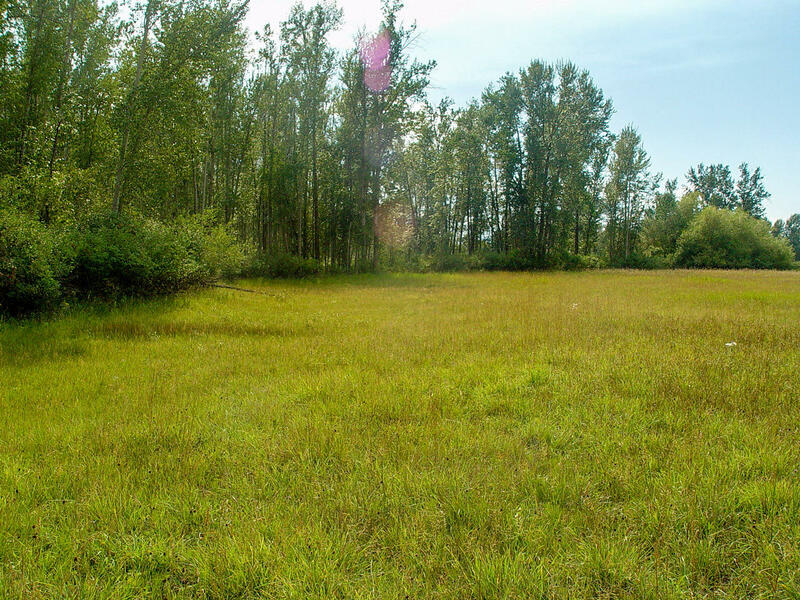 The property lies just to the north of a State parcel which give shelter the property from the south and it also has a natural slough to the north ensuring additional privacy.